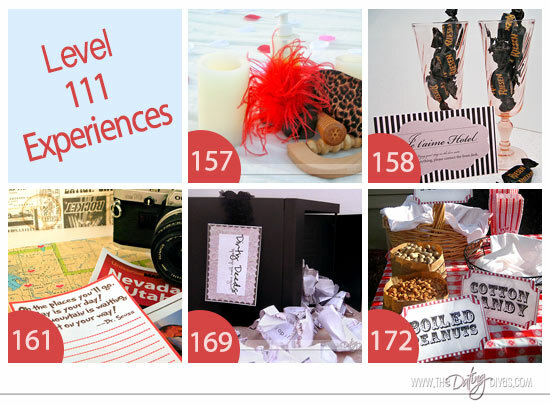 180 Experiences That Will Strengthen Your Marriage! 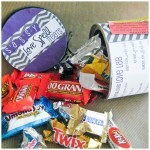 We are sharing one of our favorite marriage books with you and adding our very own Diva spin. 180 Experiences That Will Strengthen Your Marriage proves that happy and successful marriages are possible. 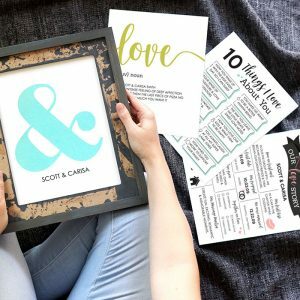 Not only are we sharing this book with you but we are also sharing some of our favorite quick and easy date ideas that will help to strengthen your marriage while creating lasting and beautiful memories one experience at a time. I love my husband deeply and I try to meet my husband’s needs, but regardless of how hard I try our marriage just isn’t perfect and it’s never going to be! Just because I’m a Diva that doesn’t mean my marriage is any different then your’s. My marriage experiences it’s valleys and peaks. We have struggles and our imperfections just like all other couples. A big reason I love being a Diva is because I am constantly reminded about how important cherishing my spouse is for our marriage, coming up with ideas to strengthen our marriage, and encouraged to keep at it by the Diva team! I LOVE learning more and more about how to strengthen my marriage. I am a huge reader and many times my husband and I read marriage books together while we are driving, camping, and during family night. My husband isn’t always a fan of this but it’s something that I think is vital to a growing marriage. I don’t have all the answers and neither does he, I welcome all opportunities that come our way to learn and grow together. This last year has been a huge struggle in my marriage. We have gone through some really rocky times. We discovered that we were unable to have babies of our own, long kept secrets that had been tucked away through all of our marriage came out in the open, we had an addiction to aggressively battle to keep our marriage alive, and we were unable to hold down a steady job. What I thought was a healthy, happy, and successful marriage was crumbling right before my eyes. In this time I have learned to rely on my Heavenly Father in more ways then ever before, discovered I am not alone, and felt love and blessings sent my way. I’m not telling you all these things so that you all can throw me a pity party, but to let you know that you can overcome anything that comes your way with a positive outlook, determination, and patience. There is light at the end of the tunnel! With work, prayer, and 180 Experiences That Will Strengthen Your Marriage, you will reach that light! 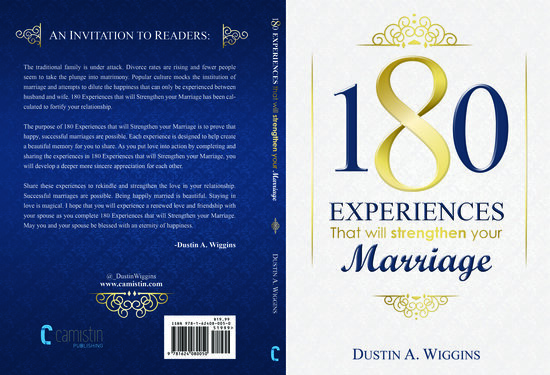 Needless to say I was so thankful for the invitation to review 180 Experiences That Will Strengthen Your Marriage by Dustin A. Wiggins. This book has been such a blessing and couldn’t have come into my life at a better time. My husband and I needed something that could help us overcome a few hurdles, to heal open wounds, and to rebuild our relationship. Before I start blabbing madly about why I love this book I want to introduce you to the author. Dustin is a fierce advocate for strengthening family relationships. His insights to a happy marriage are published regularly through FamilyShare. He and his sweetheart live in Salt Lake City, where they are raising their two boys. The principles Dustin teaches have helped them keep that enthusiastic newlywed fire burning bright through two moves across the United States, a deployment to Afghanistan, unemployment and many other challenges of life. Dustin’s greatest desire is to help couples find the ultimate happiness that can be achieved within marriage no matter what your circumstances. You can follow Dustin on Twitter, on Facebook, and you can buy his book at Amazon HERE . Dustin is such a nice guy, marriage smart, down to earth, and we were so excited to work with him! As most of you know when you are struggling through hard stuff in your marriage it’s hard to see past the issues and just enjoy each other, to rekindle the flame, and to trust each other with your heart. I can tell you that in order for your marriage to work you need to do those things and PRAY a lot for guidance and inspiration. You need to let go of anger, resentment, and hurt in order to push through any difficult stage in your marriage. This book will help you do just that, not because Dustin preaches from one page to another about how to get along, on how to overcome your problems, or how to trust each other but because he makes you do it one experience at a time. There’s only one way to get into the cold water and that’s by jumping in, Dustin is pushing you in with 180 Experiences That Will Strengthen Your Marriage. So, I know a few of you are thinking a few concerning questions…What, you don’t like being pushed in?! No worries, it’s a gentle push! You don’t have time to read, no problem with this book. 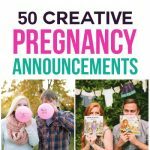 How do you get your husband to participate? It’s quite simple, really! What if you have an amazing marriage, we all can use a little tune up! The book starts off with Level 1 Experiences that are going to gently push you together. The level gradually increases to Level 3 Experiences. You won’t find any rushing in these experiences. These experiences are going to help you reconnect, get back in the dating groove, spend quality time together, and open up. If you come to one that you’re not quite ready to do, lay the book aside and wait for the moment you are. Or even better don’t give yourself excuses, just push yourself in, you are stronger then you think, you can push forward! The reading is very minor in this book. There is one paragraph explaining the experience and a single sentence affirmation per experience of reading for the two of you to do. We all have enough time for that! No time is wasted in reading paragraph after paragraph! The part that will take time is doing the actual experience, which is the best part! This is a fun book to get you onto your feet and put your love into action. Dustin is real and knows how to connect with his readers. Sometimes guys just need a little direction with ideas on how to spend quality time with their wives, this book makes planning time together easy. Our first two experiences in the book were finding and naming a star together. It was simple and actually fun to find a star and then come up with a name we would both remember and agree on. In a few experiences we wrote notes and expressed our love to each other. These experiences made me feel the warmth of our love grow in my heart and really feel like we have grown stronger together. A fun, interactive part of this book is that you share your experiences on a social media outlet. Bragging about your spouse in public, sharing your experiences, and posting pictures of the two of you having fun will be a positive experience for the both of you. Have you ever overheard your spouse saying good things about you to his friends or family? Isn’t that one of the best feelings ever? We all hope that our spouse says only the best things about us and this is the perfect chance to do just that! As you share your experiences and capture all your happy moments you will have plenty of moments to reflect on and enjoy now and in the future. 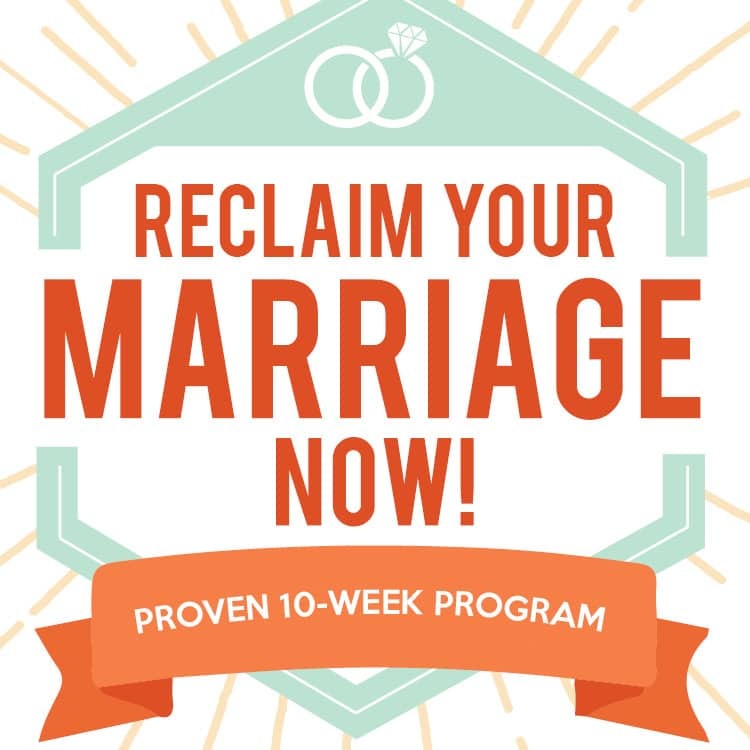 So go ahead and brag away, your marriage needs it! In order to keep your marriage amazing, you need to constantly progress together and continue to work on being amazing. It takes dedication, persistence, fun, forgiveness, understanding, honesty, and love to make a marriage awesome! The key to making a marriage lasting is to avoid plateaus and making it a team effort to reach for higher ground. 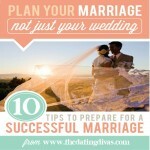 Most of us want to create a marriage that is pretty darn perfect and you can’t do that by staying stagnant. You need to push forward, achieve greatness, become stronger, improve together, and learn to be the best spouse you can be in order to have a darn near perfect marriage. Spending more quality time together, serving each other, and putting your needs second are all experiences that you will focus on in this book and it will help you reach your ultimate goals together! Being a Diva, I couldn’t help but put a Diva twist to this experiences. 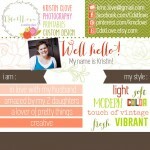 I was seriously able to grab a Dating Diva post for each and every experience. I am sharing a few of our Diva/180 Experiences with you, feel free to steal these for your experiences too! 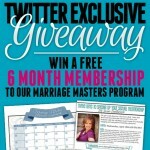 #LoveExperience5: Grow, nurture, and deepen your marriage one love note at a time. #LoveExperience23: Play twister with a steamy twist! #LoveExperience38: Early to bed, early to rise. #LoveExperience50: A written love note. #LoveExperience79: Turn up the heat and get them hot! #LoveExperience96: Show your love through simple acts of service. #LoveExperience99: Go on a hike together and explore the great outdoors. #LoveExperience102: Say no to meat today! Experiment with veggies. #LoveExperience115: It’s time for a game of Truth and Dare. 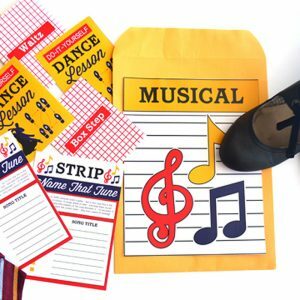 Add a little excitement to an old time favorite! #LoveExperience122: Breakfast in bed with an added touch of romance and creativity! 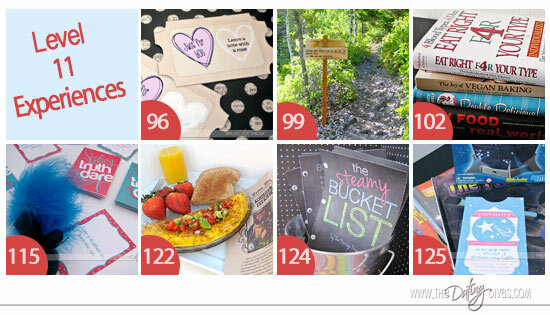 #LoveExperience124: Create a bucket list of all the things the two of you want to do. #LoveExperience125: Tell your sweetie how much you love them while wishing upon shooting stars. #LoveExperience157: Give your spouse the perfect full body massage with sensual flair. #LoveExperience158: Is money keeping you from a much needed vacation? Create a darling stay-cation on a budget. #LoveExperience161: Break out of your bubble and become a tourist in your own home town. 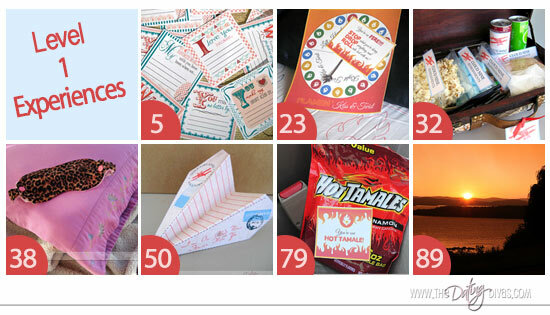 #LoveExperience169: Hot ideas to keep you busy the whole year through! 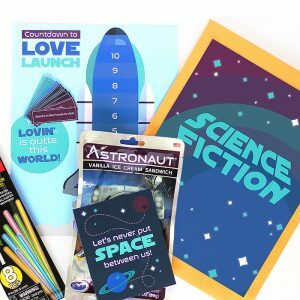 Increase intimacy and say hello to fireworks! #LoveExperience172: Get to know your neighbors by having a neighborhood party. Taste-testing, bake-offs, and hilarious games will break the ice and make for a fabulous party! There is nothing like an obstacle in life or your marriage to show you what you are really made of. Are you going to impress yourself or let yourself down? The choice is yours. Personally I know you are stronger, fiercer, and more capable of overcoming than you know! Believe in yourself, believe in your marriage, believe in spiritual power, and believe in 180 Experiences That Will Strengthen Your Marriage. Dustin has created magic with this book and I couldn’t be more thankful for the moments Weston and I have had completing all 180 experiences together. Go ahead, take the plunge and experience 180 Experiences That Will Strengthen Your Marriage for yourself! AND GUESS WHAT?!?!?!? It’s Giveaway Time!!!! Woot-woot!! My husband and I have been married for 14 years now, and have had our ups and downs. We have learned that we have to be intentional about our marriage — and this sounds like a great book to help us in that endeavor!! My husband and I have been married two and a half years. We enjoy many activities and interests together and are getting better at communication and understanding. This book would be a great resource for ideas to strengthen our growing relationship. So exciting! I’m definitely going to look into this for hubby and I to work on! We’ve been married almost three years, have a darling seven month old daughter… and we’ve hit a few rough patches. Praying that these experiences can help steer us correctly again! Sounds like a great book! Would love to read it & try it out with my amazing husband! We have been married for almost 26 years. He works, I homeschool and we still have four children at home. 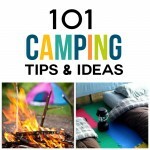 Just looking for some ideas to help keep the home fires burning. We have been married for 14 years. We have had little ones under foot for the last 9 years. Marriage takes constant work and lately I have just felt drained from the demands of the children. My marraige needs some special attention. I’m always looking for things to make my marriage better. My husband and I have been together for 13 yrs, married for 11. We are close to ending it, but I don’t want to give up. I would LOVE this book. Pursuing your marriage with young kids is hard but needed, it would be great to win! OMGosh!!! This book would be perfect for reuniting with my husband and rekindling our love and passion for each other!!! My husband and I have been married almost 20 years and it’s feels like we are two people living together. There is no dating, no fun times. I really feel like this book may help change our marriage. And bring us closer as a couple again. I have tried to get him to go on dates but he would rather stay home. I have tried at home dates and he is just no into it. We REALLY need help. Tami, give your hubby a swift kick from me, just kidding! A marriage takes two people working together, so I hope we can get him working! As long as your husband participates in this program the two of you will see success. I would highly recommend getting this book, reading The Five Love Languages together, signing up for our 7 Days of Love program, and becoming a part of our Marriage Masters Program in the community. 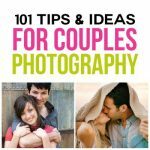 We have so many tips and tricks to help you, to help your marriage, and to rekindle that spark! 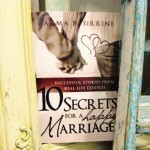 I would love this book to help strengthen the wonderful relationship I have with my husband! After 4 years of marriage recently we were face with extremely difficult circumstances including addiction and infidelity. Although it would have been easier to run away and give up we both felt God pushing us to let him restore our marriage. This morning I was praying for ways to grow closer to my husband and then I stumbled upon this post. Buying the book today – can’t wait to start applying it to our marriage. God is so good and gives us just the inspiration we need to keep going! Thank you Divas for being a part of that inspiration! Katie, you have touched my heart! I love tender mercies and the ways Heavenly Father answers our prayers! You are so right, Heavenly Father is good! I know you were guided and meant to find this post! I feel your struggle, pain, and heartache! I am in your shoes! I know how hard it is to walk down the path of restoring a broken marriage. There are days that feel easy and positive, then there are days that are constantly down in the dumps. Trust me the hard days become fewer and fewer as you continue to push through the tough days together, follow Heavenly Father’s guidance, figure out your “new normal”, and build up a solid foundation of trust, loyalty, and honor! You two can do this!!! I am so glad that you found this post and that you have bought the book! I am so thankful that you listened to the guidance you felt this morning. Continue to do so and you will both conquer and succeed! Please keep in touch with me, michelle@thedatingdivas.com. I can’t wait to hear about your transformation story, about how the book is helping, and about how you are doing!